We've found and fixed a bug in the MariaDB database server, which will improve performance for our customers (and everyone else using MariaDB). Don't let your hosting provider fool you - your website is really not fast! Learn to test and improve the performance of your website. Here are the slides from Thomas Audunhus talk "Caching, the holy grail for web performance. Or is it?" 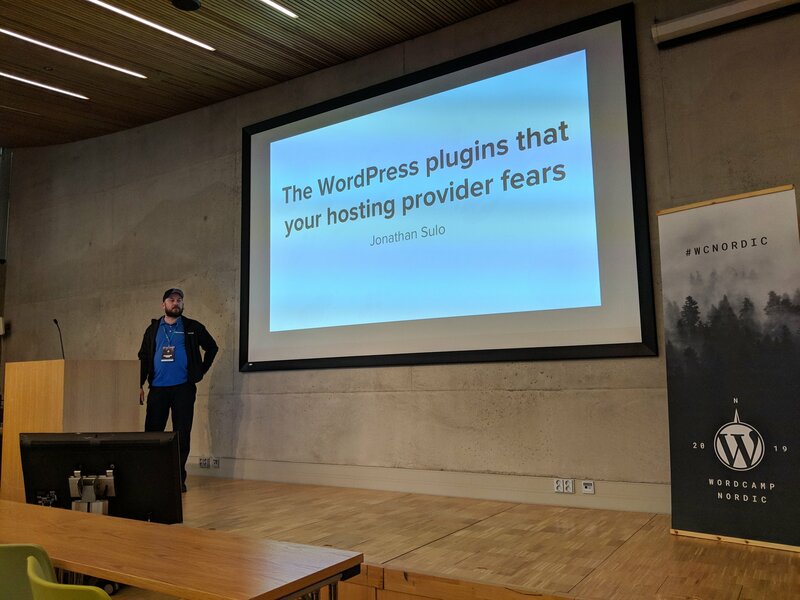 at WordCamp Porto 2018-05-19. Why is Magento slow? Is Full page caching helping and is there anything else we can do to make them faster?